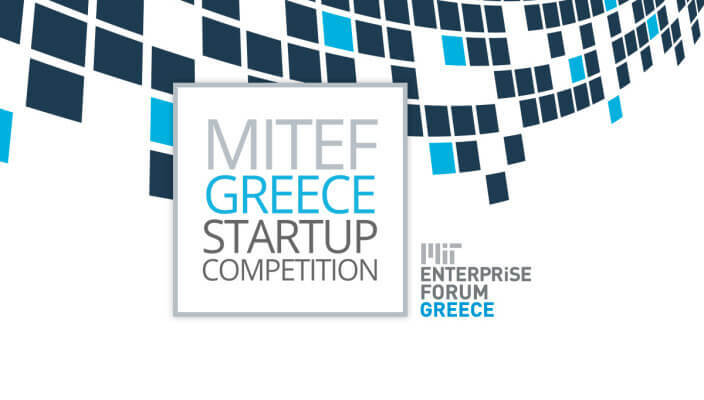 MIT Enterprise Forum Greece is proud to announce the 25 semifinalists selected to advance to the next round of the MITEF Greece Startup Competition. 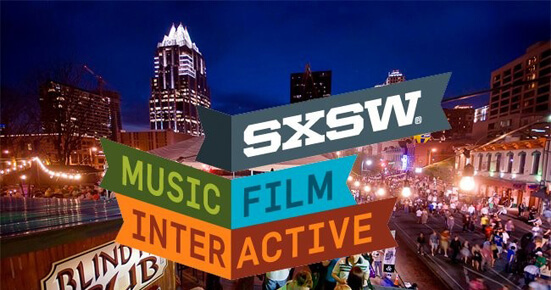 Alexander Innovation Zone, within the context of the extroversion initiatives undertaken recently, gives the chance to startups (up to 3) residing in the innovation ecosystem of Thessaloniki Innovation Zone to take part in the mission organized by the Hellenic Initiative, International Accelerator and the US Embassy of Athens to Austin, Texas between 9 and March 15 and attend SXSW 2016 (interactive session). 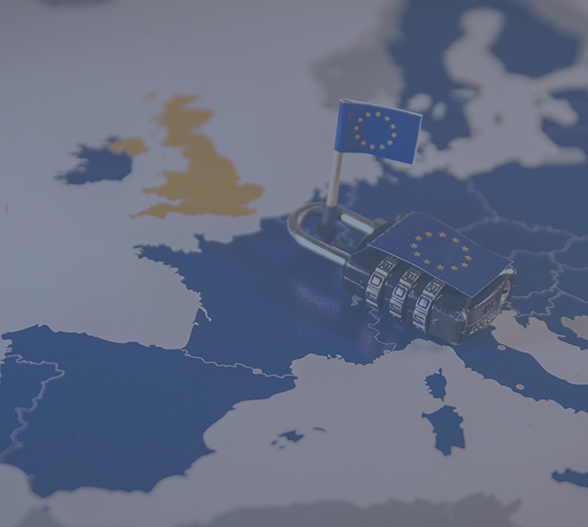 A local start-up becomes an international success story... Make it happen! Thessaloniki Innovation Zone in cooperation with Open Coffee Thessaloniki invites you to Make it Happen Xmas Party 2015, a party full of hangouts for young people with business ideas, music, networking and happenings. 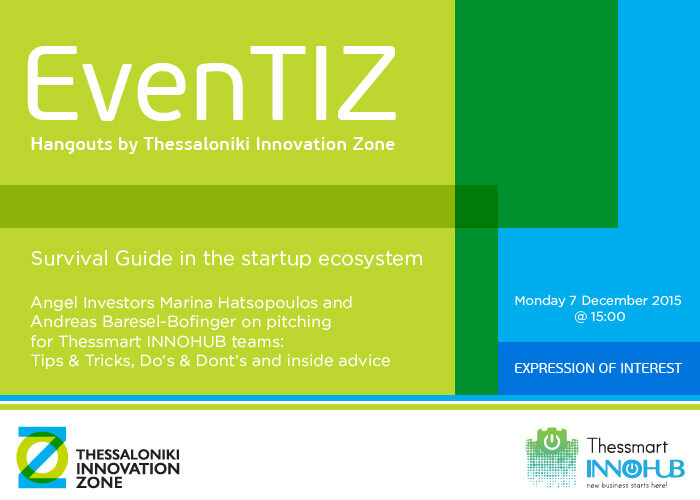 The event will be held Thursday, December 17, 2015 at 19.00 at multi-venue WE in Thessaloniki. 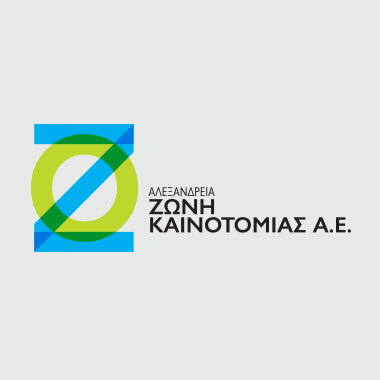 A group of students in the Faculty Engineering and Computer Engineering of Aristotle University of Thessaloniki invented an innovative application which contributes to the early diagnosis of Parkinson disease. Yabe's innovative application gives the opportunity to the consumers to choose the product they like by using e-commerce.